News > The Heroes Gala is Almost Here! The Heroes Gala is Almost Here! We are so excited for this year’s Heroes Gala and hope you are, too! The Heroes Gala is an amazing evening where to honor our nation’s heroes and celebrate all SDIA has accomplished in the previous year – and in 2018 we were able to engage, assist and empower more of our veterans and first responders to #GetOffTheCouch than ever before. Our Guest Speaker will be USMC Cpl Nick Perales, one of our first two Sheep Dogs sponsored for an outdoor adventure. After his injury, he took to sitting on the couch, playing video games, gained weight, and lost his purpose in life. Participating in SDIA’s first outdoor adventure reignited in him a desire to #GetOffTheCouch and make a difference. You won’t want to miss hearing his inspirational story. 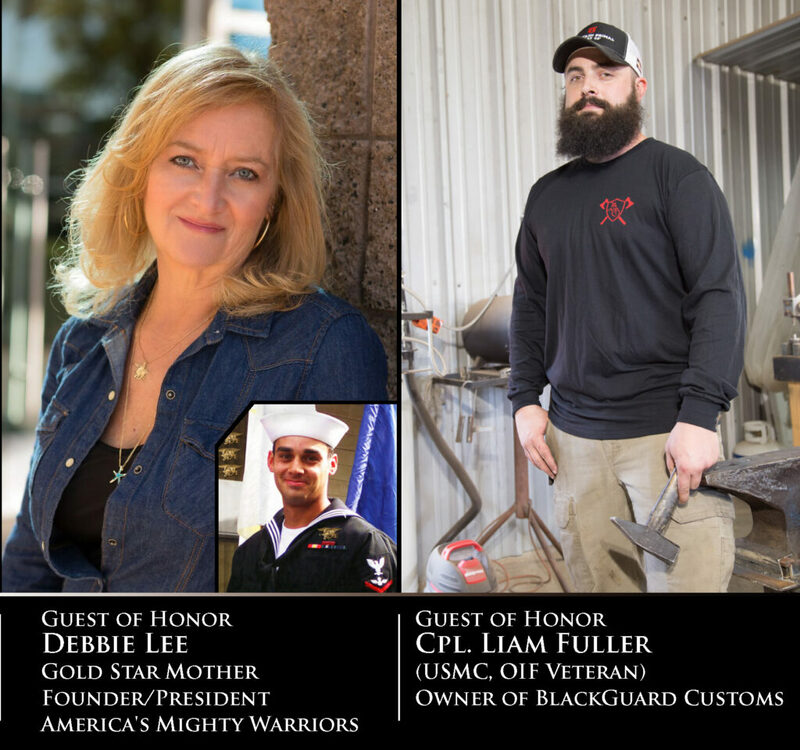 Cpl Perales will be joined by Guests of Honor Debbie Lee, Gold Star Mother & founder of America’s Mighty Warriors, and Cpl Liam Patrick Fuller, owner of BlackGuard Customs LLC. This formal fundraising event is our largest of the year and includes a special VIP Reception, silent auction, guest speaker, a short presentation, dinner and dancing. 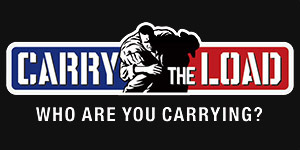 Tickets can be purchased at https://.HeroesGala.givesmart.com. We hope to see you at the 7th Annual Heroes Gala on April 27! Want to give a special gift? 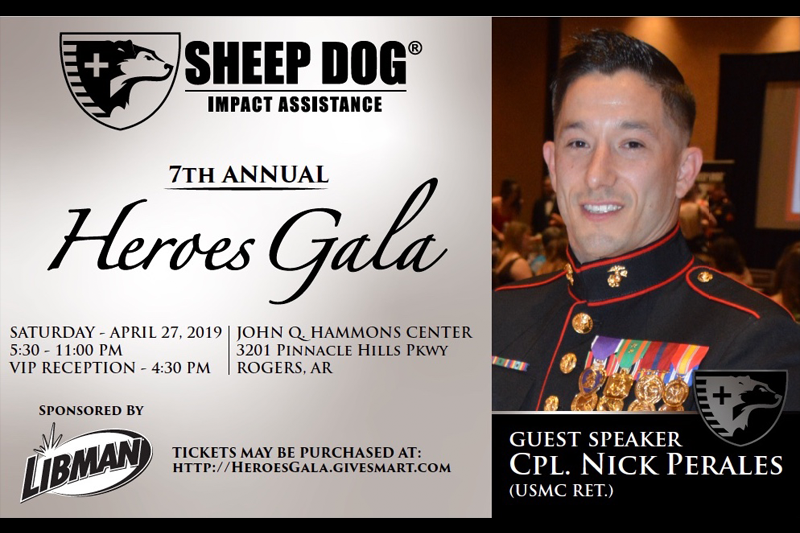 Sponsor a Sheep Dog in need to #GetOffTheCouch and feel the camaraderie they’re missing by purchasing tickets for them to attend the Heroes Gala! –$270 Sponsor a Sheep Dog couple to attend with a 1 night stay at the Embassy Suites. Sponsorships for the Heroes Gala are still available! Contact Jayme (JLingo@SheepDogIA.org or 740-502-7475) to learn how you/your company can be part of this amazing event.